I pray you will find something that will encourage you, your family, your friends, your students and more! 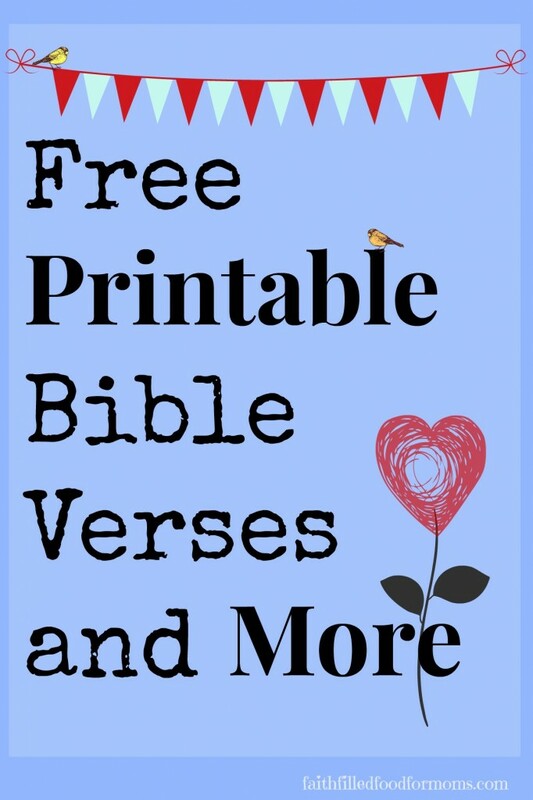 From Bible verse memory cards, encouragement cards to printable kitchen help charts and lunch box love notes….there is something for everyone! 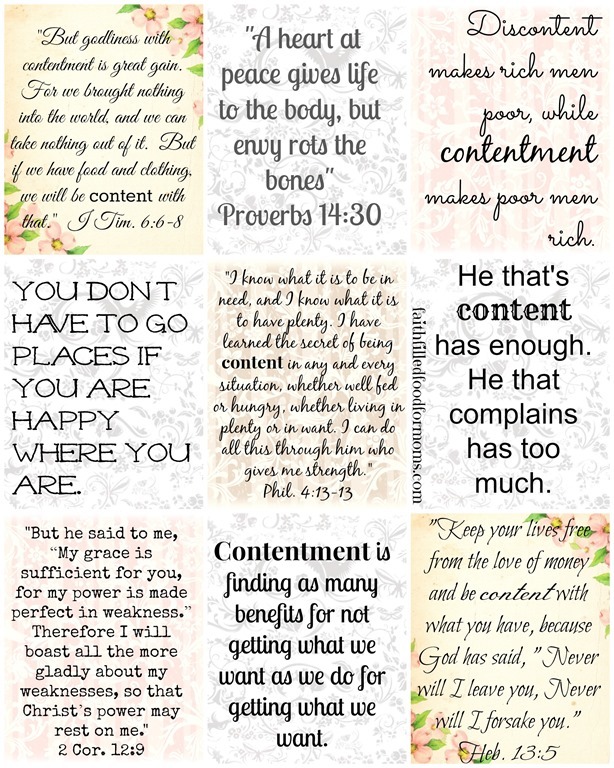 All of my Printable Bible Verses and other Printables are free. You may use them for personal use but you may not download and copy to sell. Thank you!